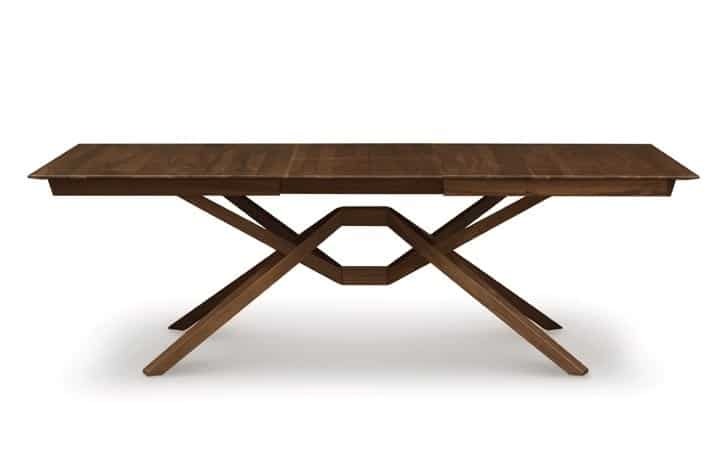 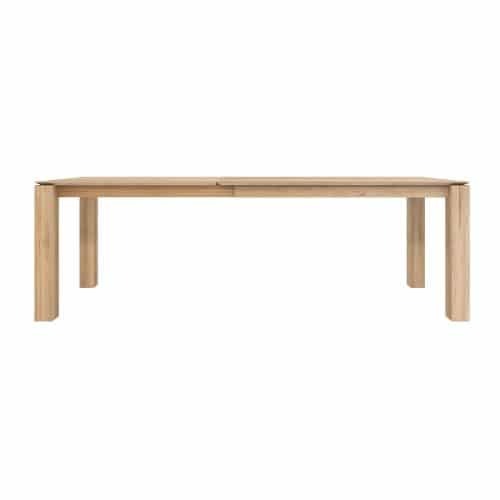 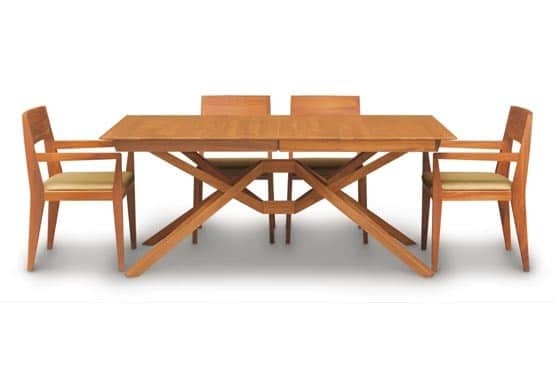 Exeter dining is a striking marriage of isometric tension and modern design. 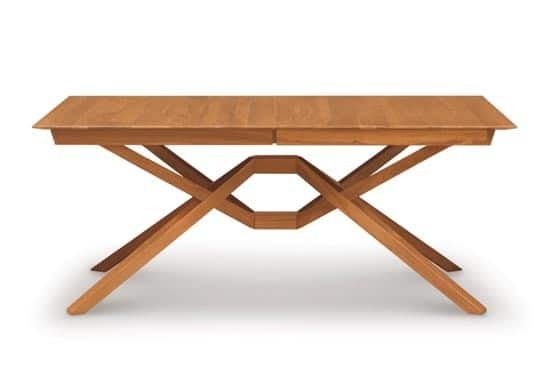 Incorporating self-equalizing ball bearing glides and either one or two self-storing butterfly leaves, Exeter can be ordered to seat up to twelve. 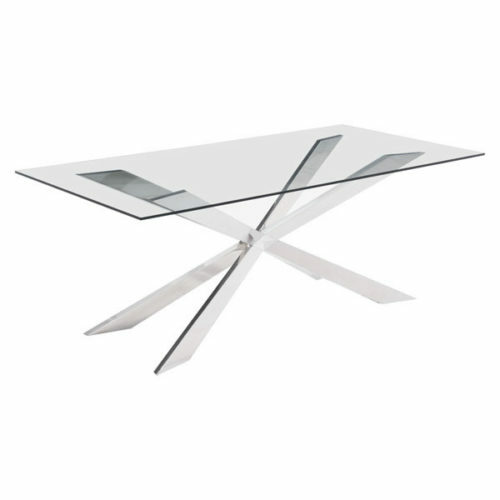 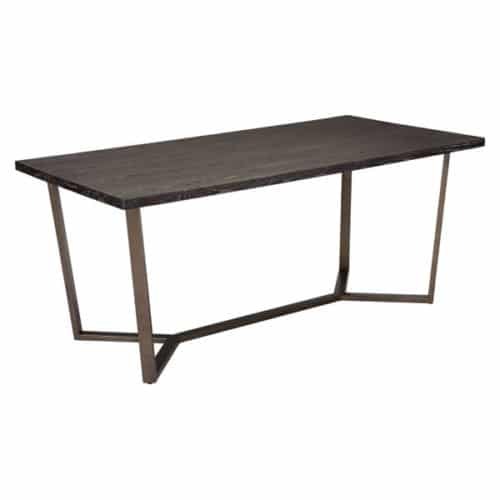 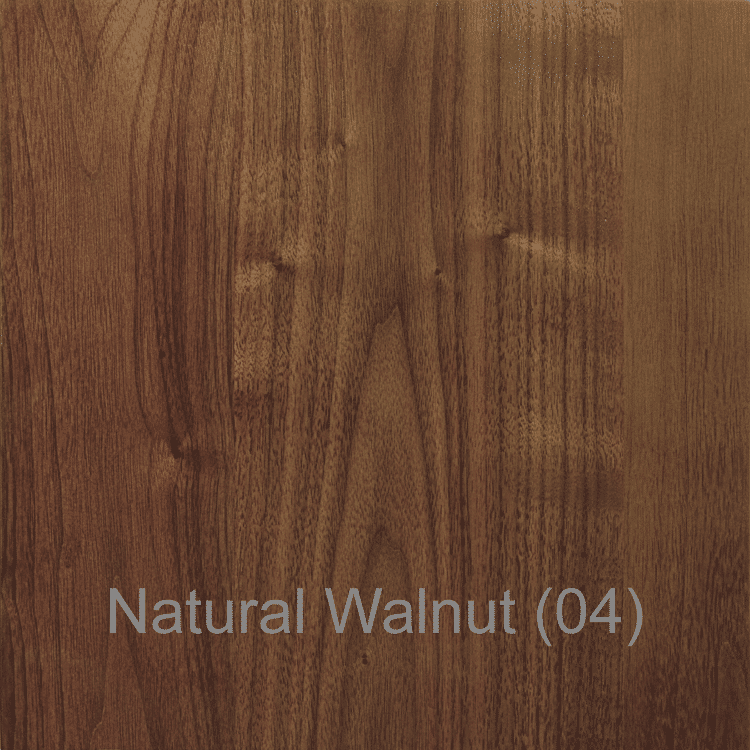 Exeter tables are available in a range of glass top size highlighting the unique geometry of the table base.